Ryan Reynolds is so back after breaking box office records, returns as “Deadpool” and this time the Merc with the Mouth’s movie is bigger and more badass than ever in "Deadpool 2". 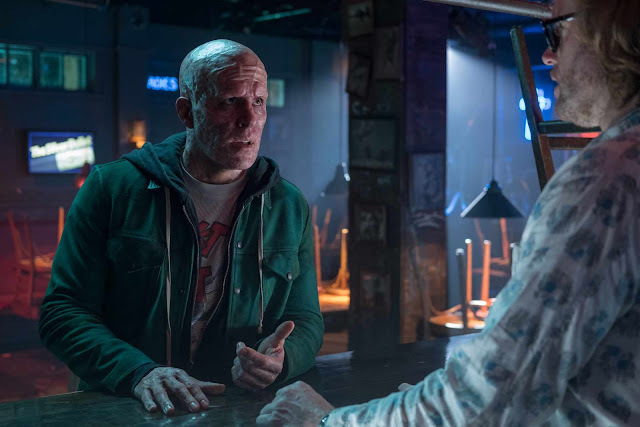 From 20th Century Fox, “Deadpool 2” opens May 16 in the Philippines and will have previews on May 15 nationwide starting 5:00pm (check theatres near you!). Also available in IMAX screens nationwide.